I read this article and found it very interesting, thought it might be something for you. The article is called The Best Sports Pubs in Dublin and is located at https://www.totallydublin.ie/food-drink/food-drink-features/the-best-sports-pubs-in-dublin/. Irish pubs are legendary and if you ever find yourself in capital city Dublin a stop off at one for a pint of Guinness and lunch is a must. You need to find yourself one with a good atmosphere and make the most of the chance to spend some time in a famous Dublin pub. If you are looking for the best pubs to catch some sporting action and you happen to find yourself there on a match day, want somewhere to chill out and check your favourite betting sites to see how your accas are doing, then Dublin has a huge choice of pubs. 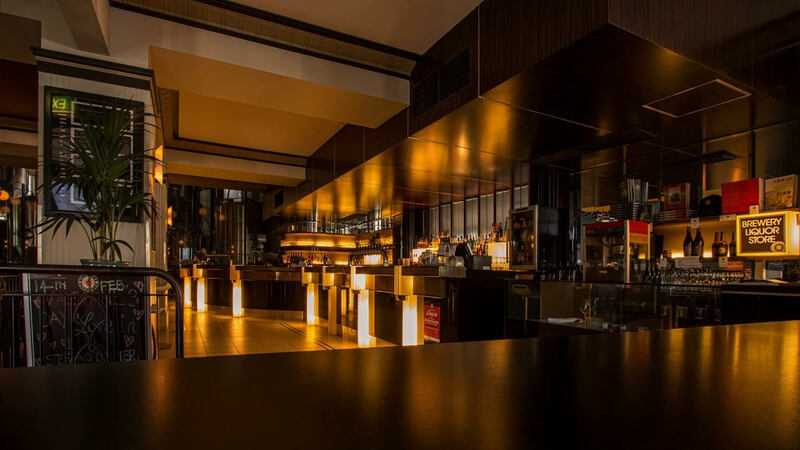 The venue was voted the best to watched a match in the 2016 Sky Bar Awards and is located on Cathal Brugha Street. It has Europe’s largest outdoor screen in the biggest beer garden Dublin has to offer, so it is perfect for watching big sporting events, especially in the summer months. It is has the famous ‘Pizza Shack’ which serves up tasty wood fired pizza to accompany your drinks. 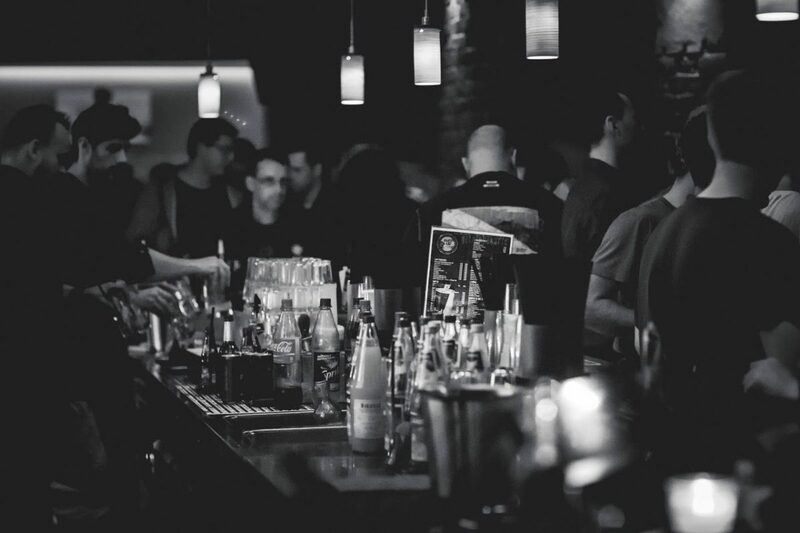 It also stays open late with a DJ spinning the decks and always has some great drink deals to take advantage of. This haunt takes inspiration from the Southern Hemisphere. It has 19 plasmas, in addition to 3 oversized screens, perfect to make sure that wherever you are standing or standing you won’t miss any of the action. This venue prides itself on its ability to bring people together through ‘the one true universal language of sport’. Everything is on show here, no matter whether it be horse racing, rugby, darts, tennis or football, you will find it on at least one of the screens here. It is one of the best places to relax, enjoy, eat, drink, meet some friends and even browse Unibet to stick a few bets on to make the game a bit more interesting. Their pulled pork sandwiches are also worth trying out. Trinity is probably the most centrally located venue in Dublin to watch sport, making it quite handy and always busy. This is actually the official Liverpool supporters bar of the city, but they show the matches of all clubs. Downstairs a purpose built area for watching sports can be found, with the biggest ultra HD screen in the city, as well as several others located around the bar area. You will often find sporting legends such as Alan Kennedy and John Aldridge hanging out here. Murrays is most well known by fans of Celtic and Aston Villa, along with a few other football team fans who call this place home within Dublin. It is located on O’Connell Street and has plenty of screens throughout, a great menu with lots of choice and it has a fantastic atmosphere to rival any on a match day. If you find yourself here on the day of a sporting event, make sure to stick around after the game has finished. You will find live traditional music being played and everyone sings along and joins in the fun. There is also a large beer garden here and you can check out what they will be showing on their site.